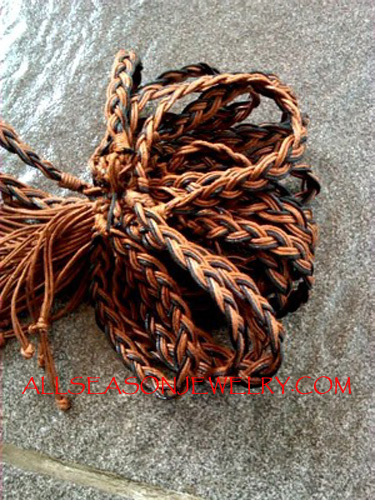 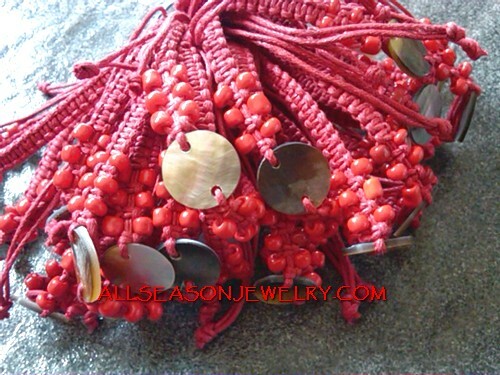 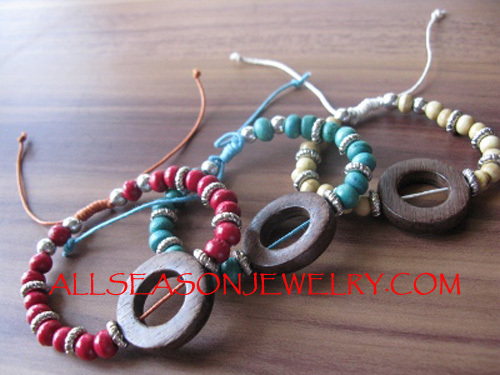 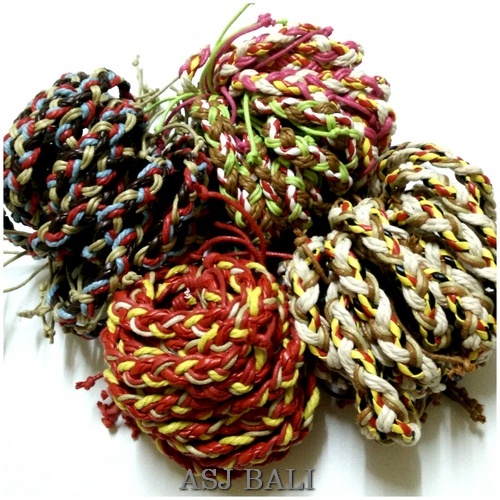 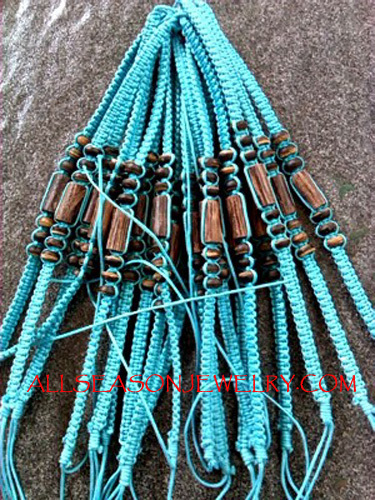 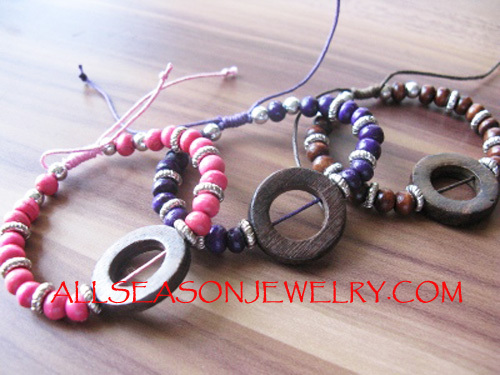 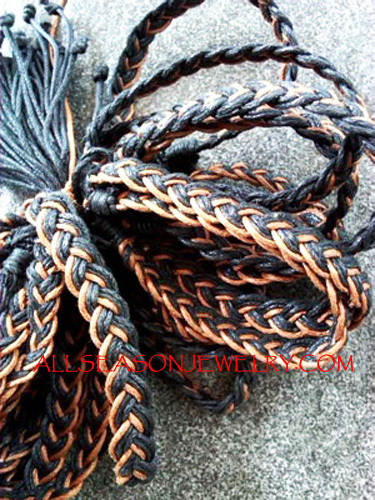 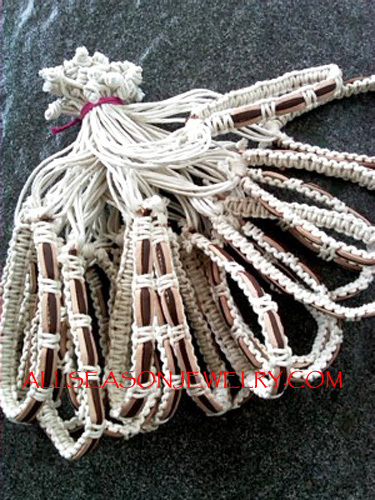 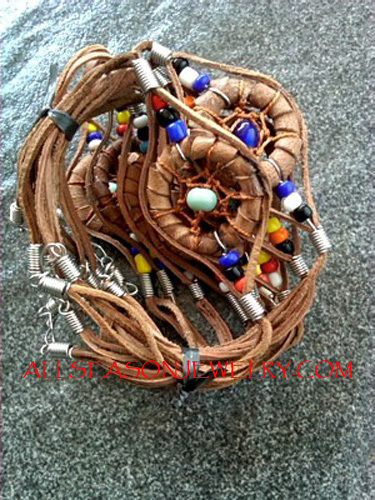 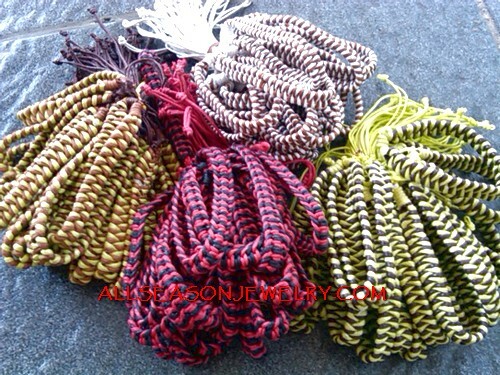 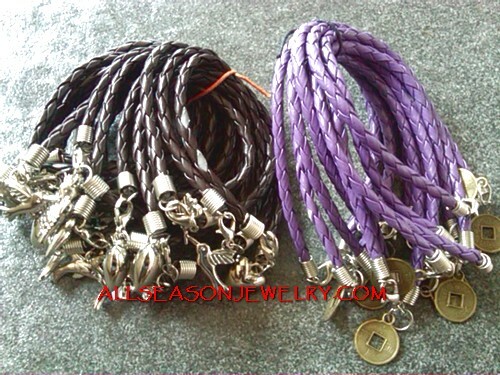 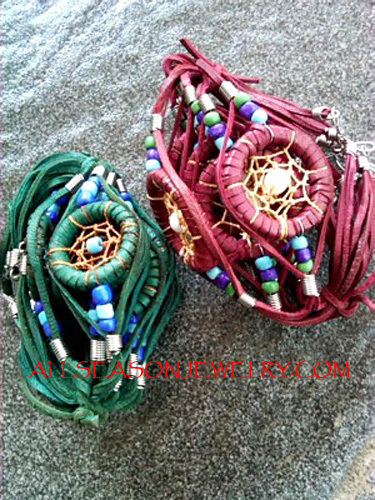 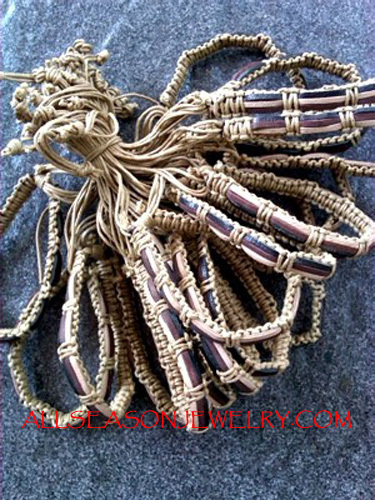 hemp bracelet unsex jewelry fashion hemp jewelry accessories by allseasonjewelry made in Bali. 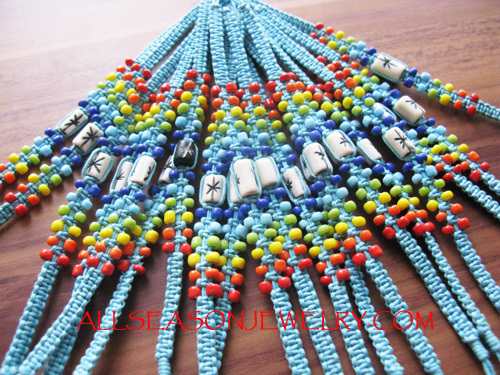 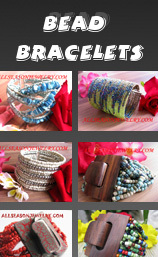 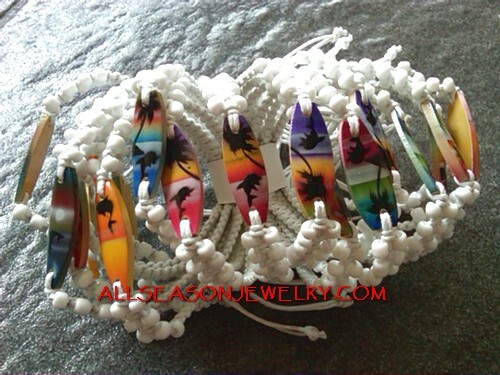 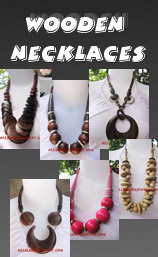 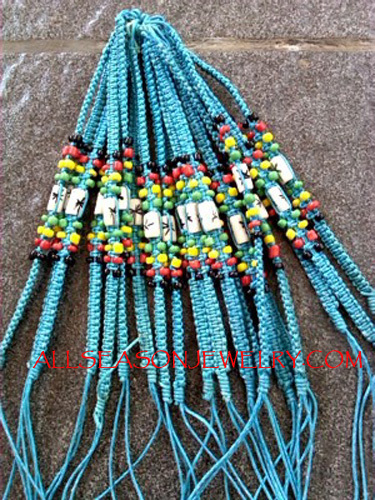 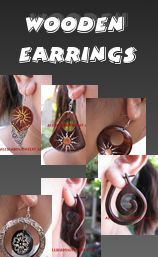 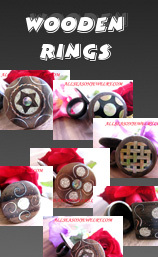 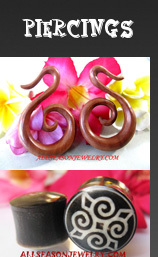 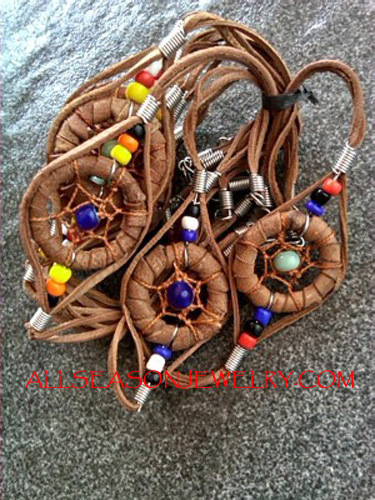 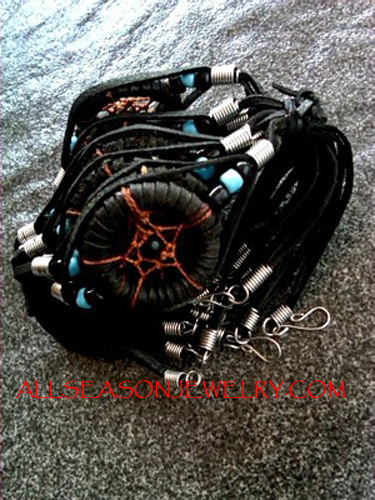 jewellery for surfer, water aficionados, hawaian, rasta hemp jewelry. 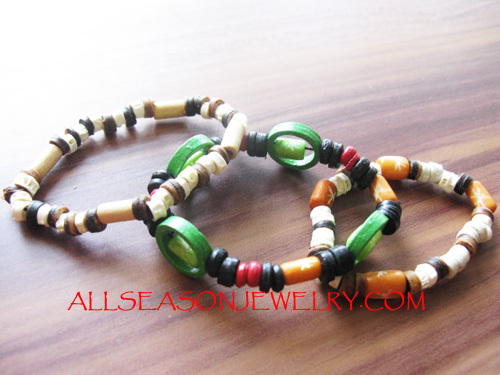 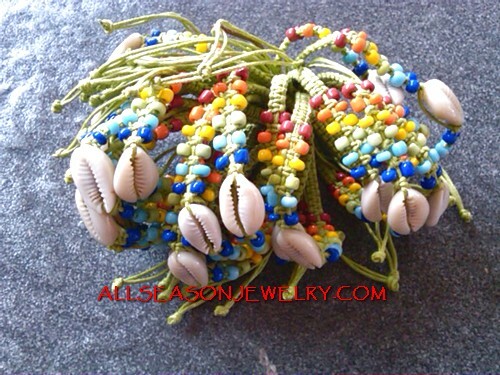 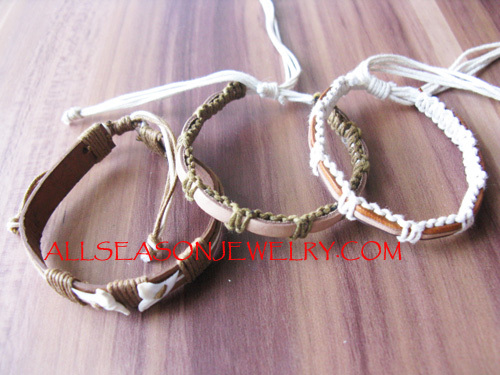 our hemp bracelet jewelry surfer made from cowry shell, glass beads hemp bracelet, leather, bones, painted and carved ceramics, natural beads, and nylon string. 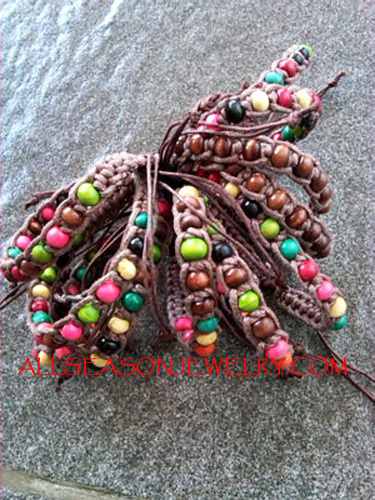 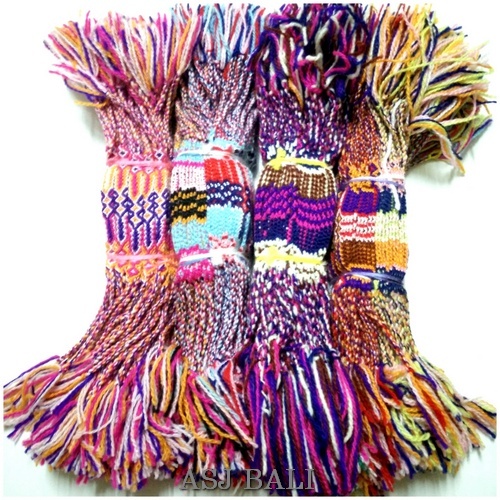 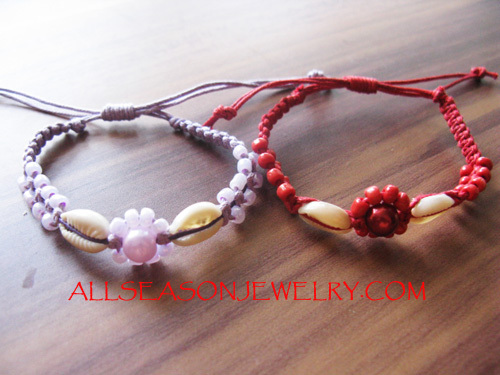 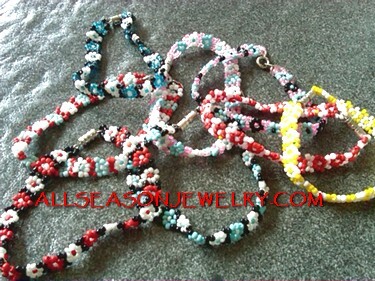 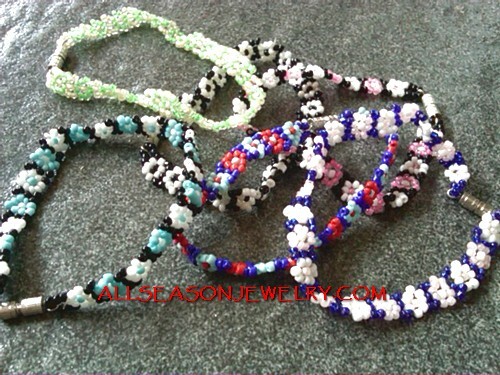 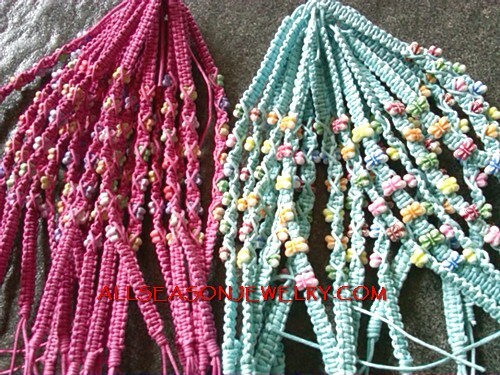 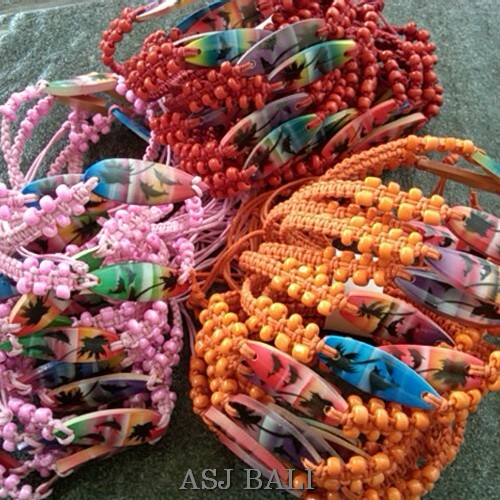 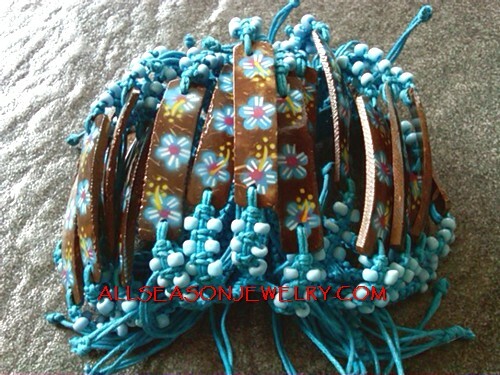 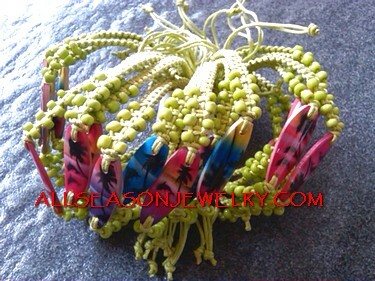 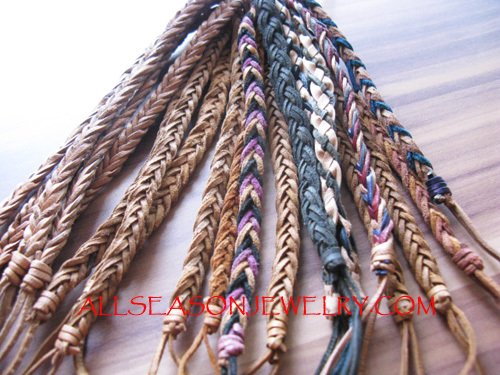 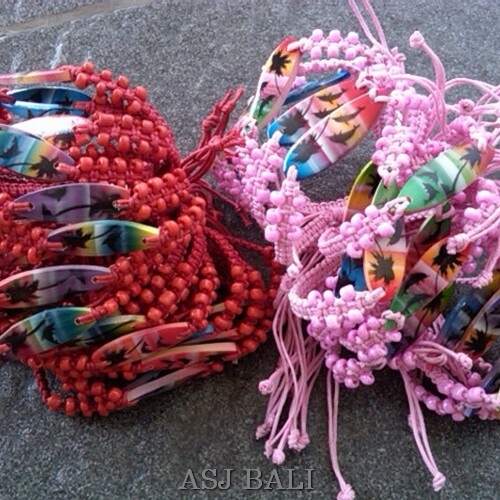 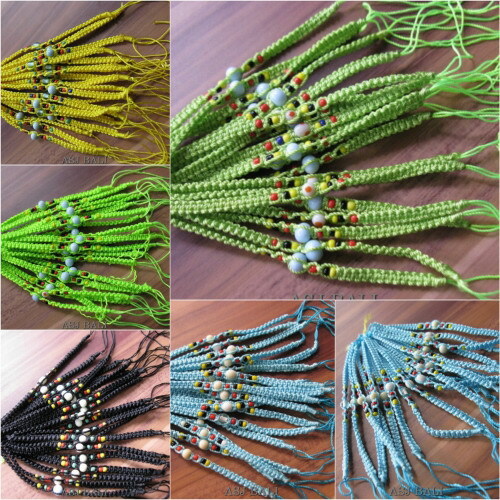 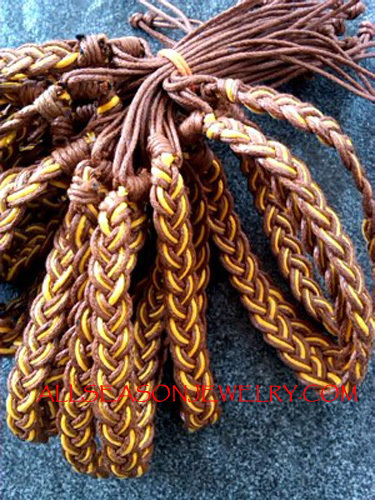 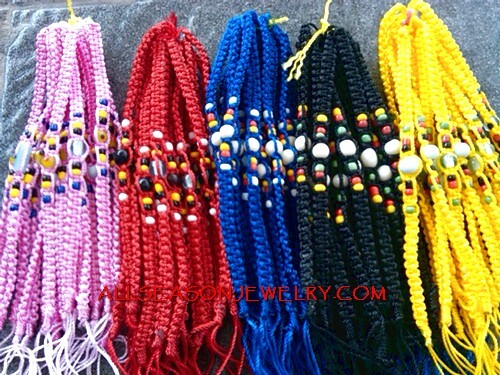 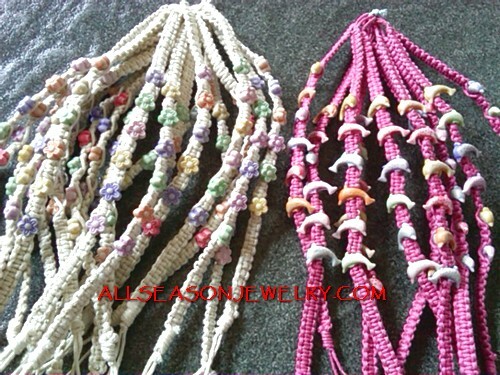 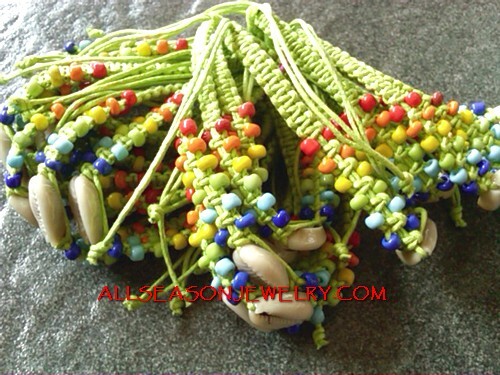 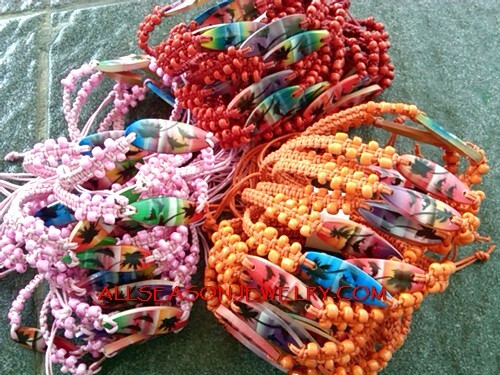 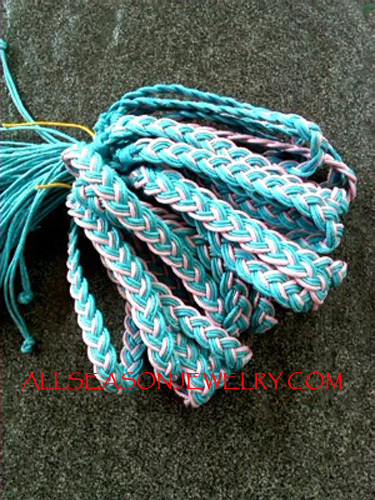 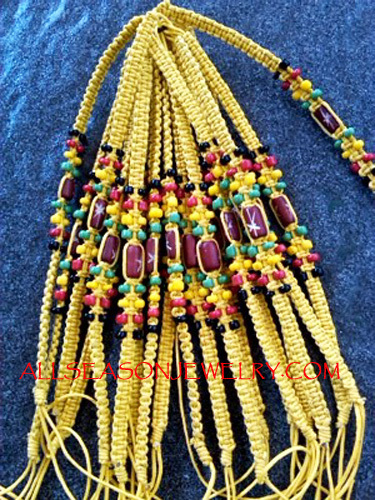 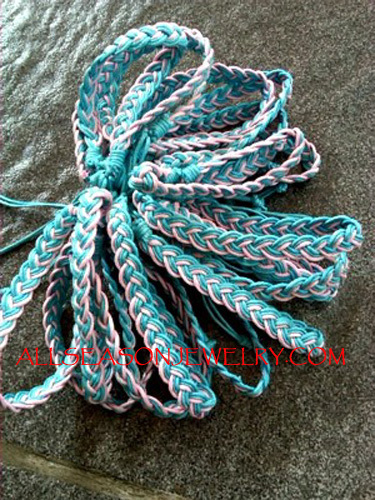 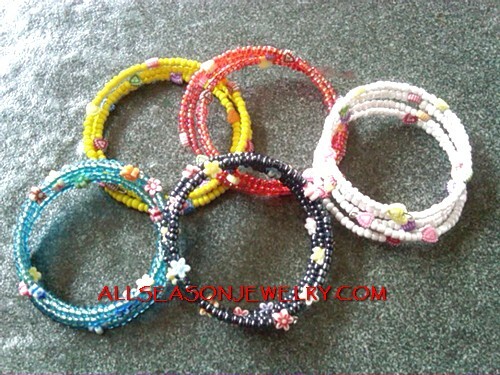 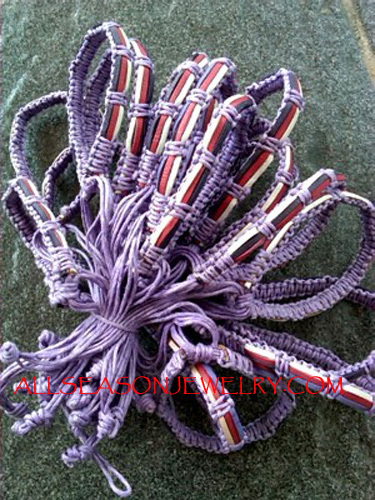 this is the symbol of friendship bracelet handmade from indonesia. 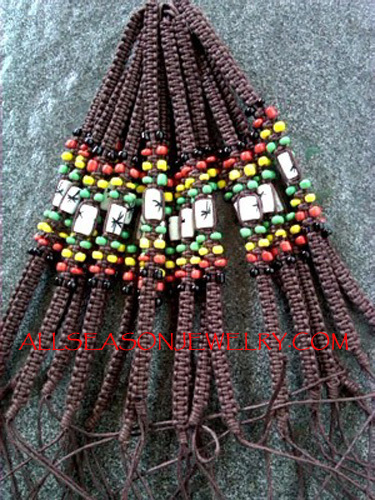 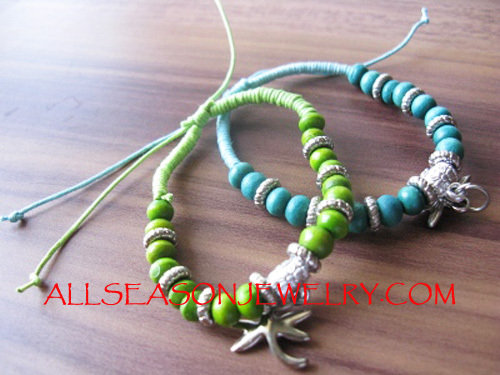 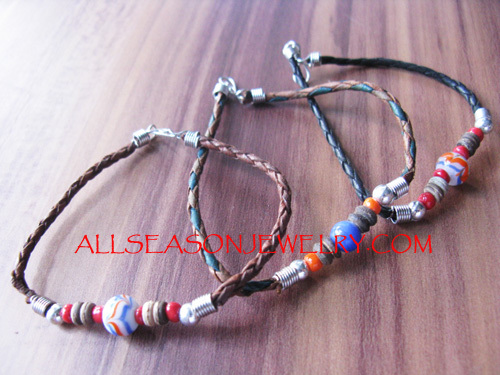 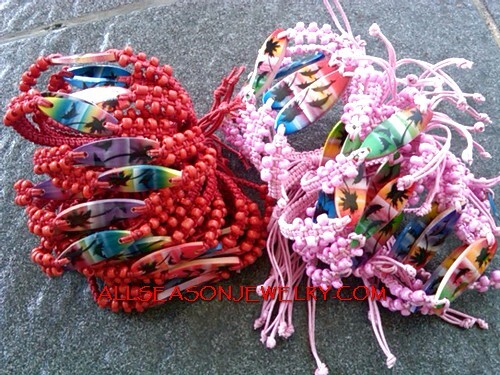 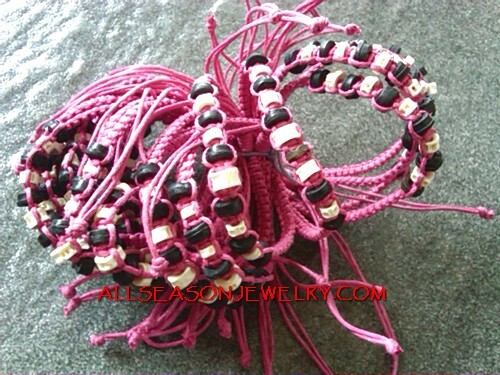 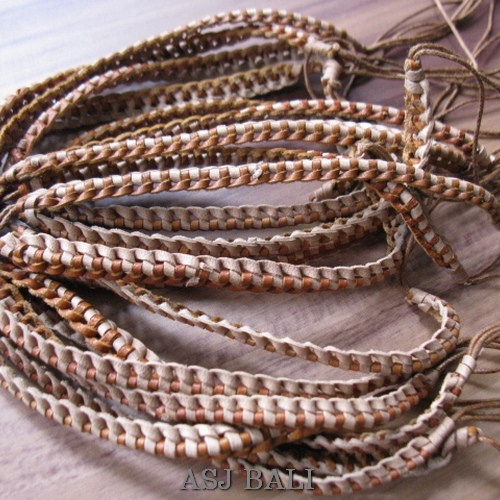 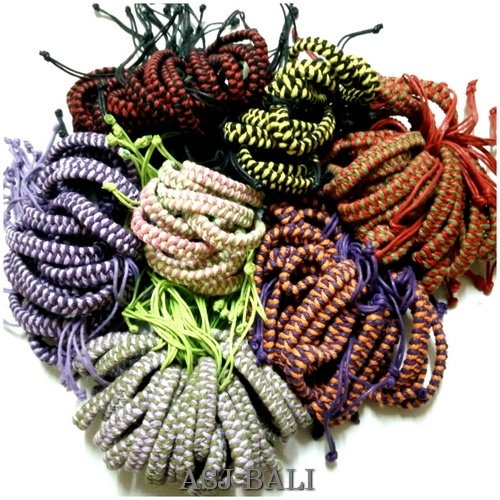 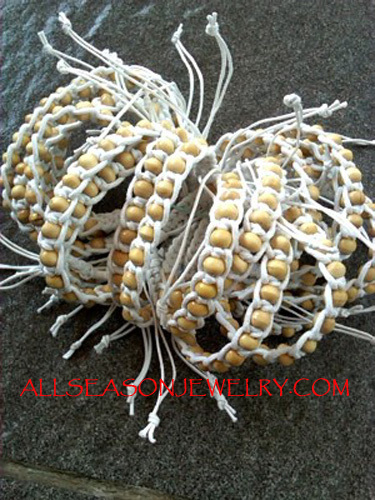 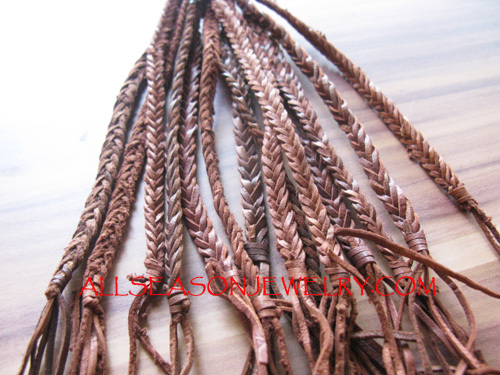 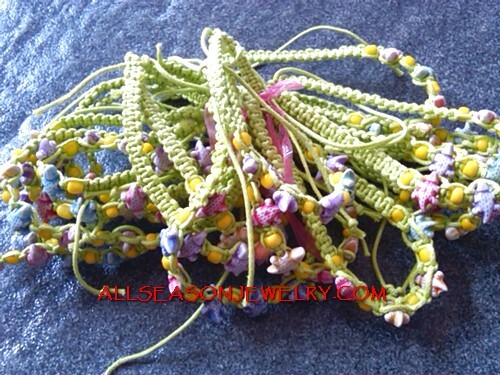 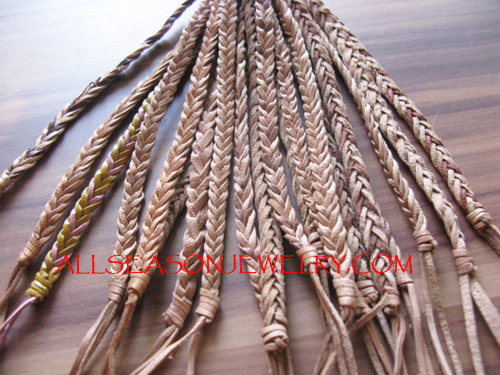 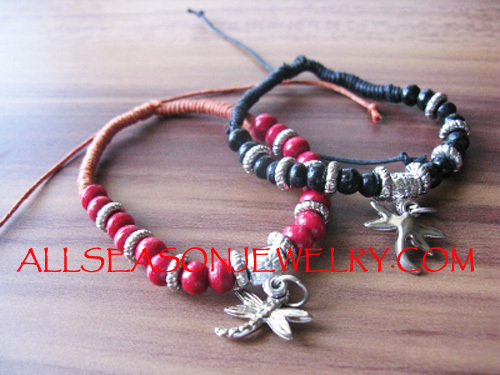 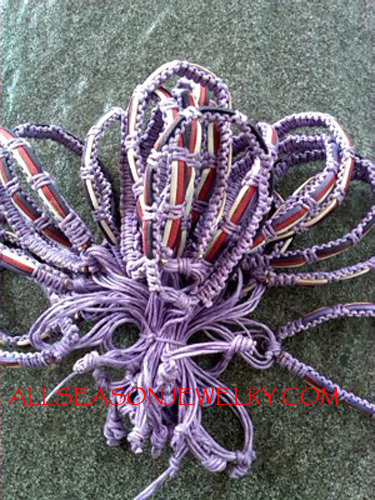 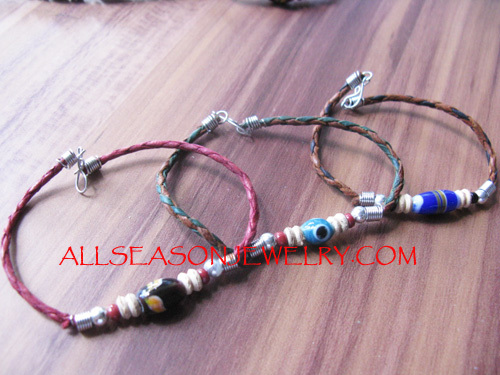 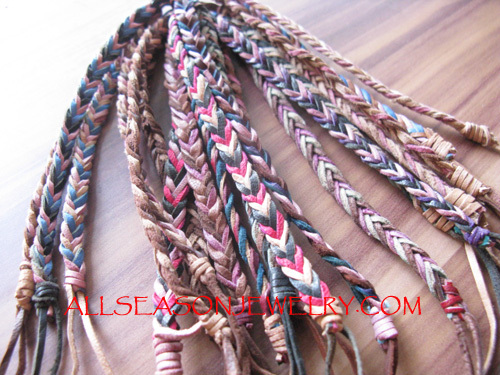 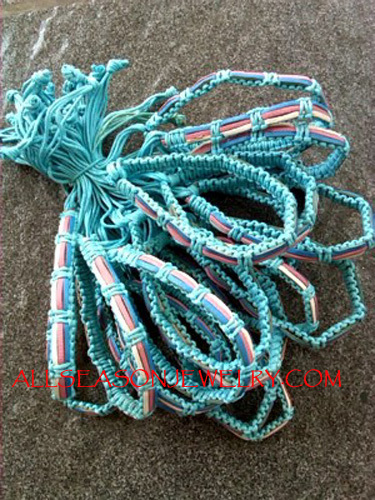 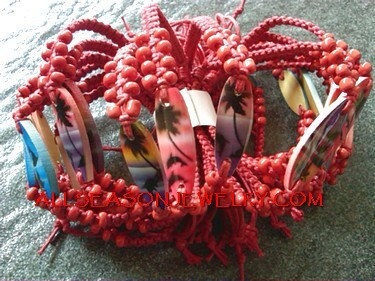 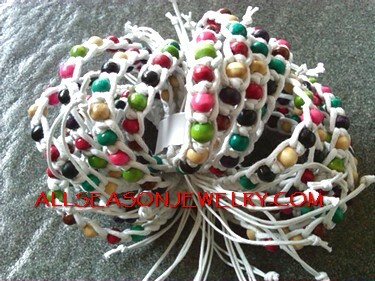 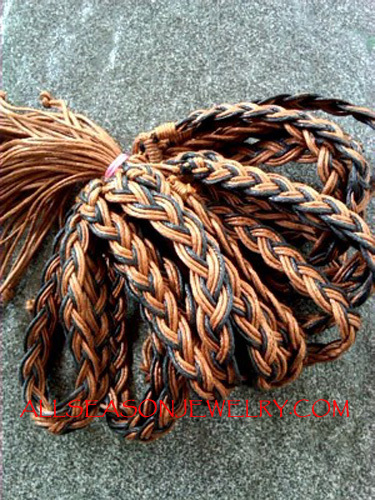 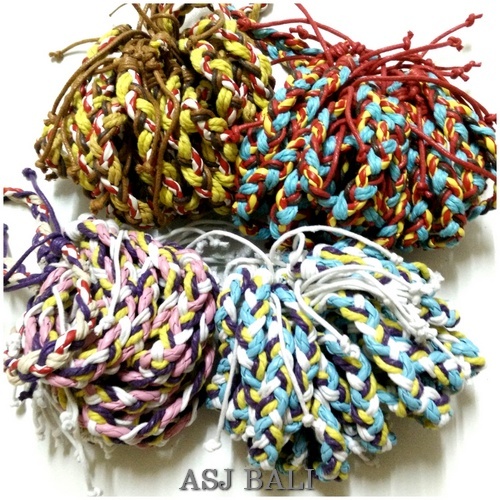 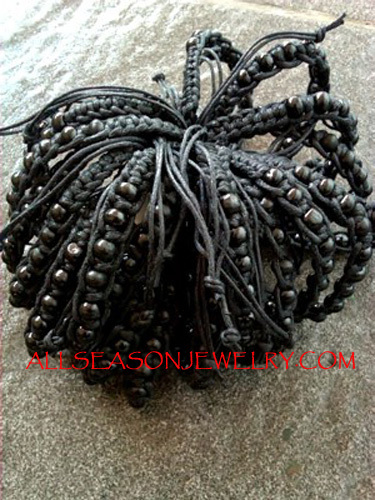 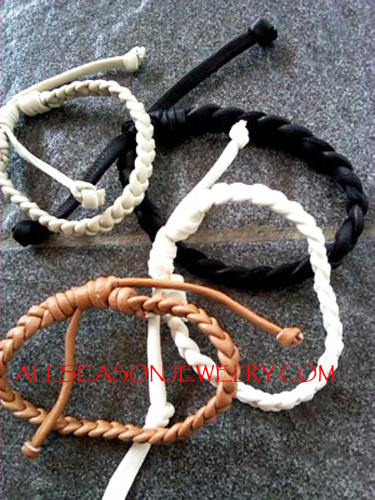 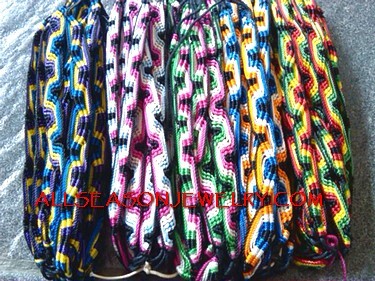 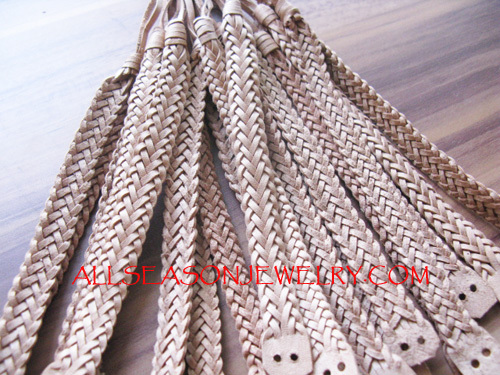 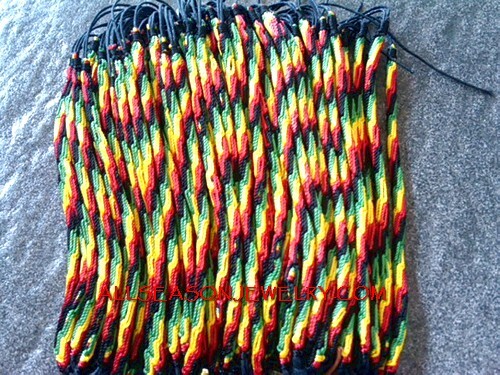 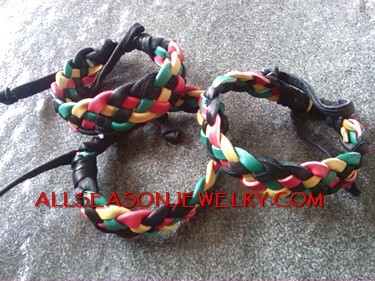 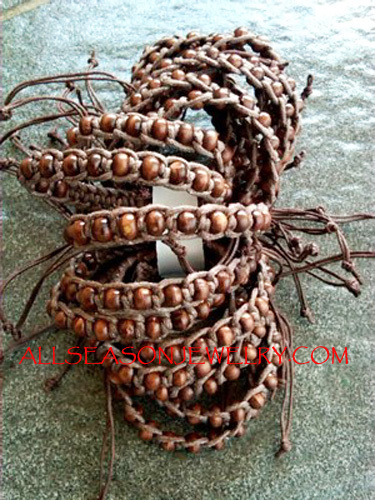 this bracelet not for men and women but this is a unisex hemp surf bracelet with cheap price.